As you get started as a Partner Organization, you may have a few questions. To the left is a list of instructions for common questions. 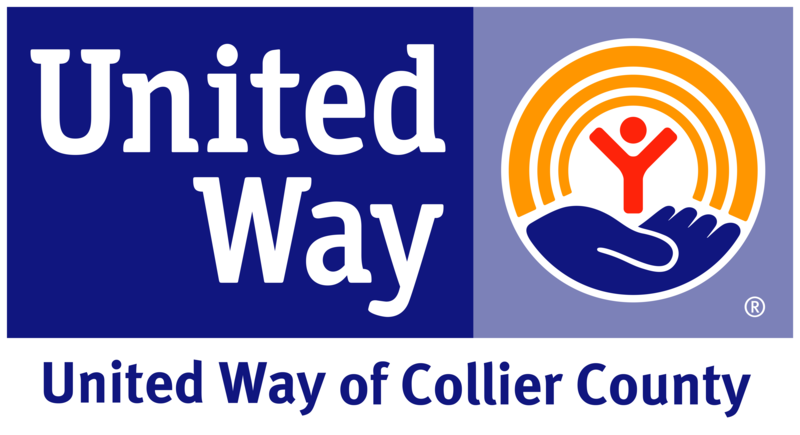 Please feel free to reach out to us at volunteer@uwcollier.org or 239-261-7112 x206 for any additional questions/comments.